Steve Dickstein, a personal care industry veteran, is the CEO of Liquid Technologies. 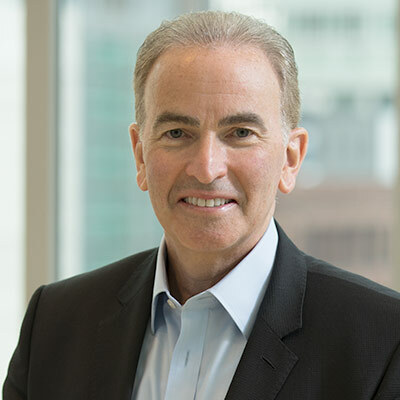 Prior to Liquid Technologies, he was CEO of Cosmetic Design Group, a leading private label supplier to major global beauty retailers, and previously served as CEO and President of two other private equity backed middle market personal care companies following his 20 years of CPG leadership positions at Clorox and Mars, Inc. 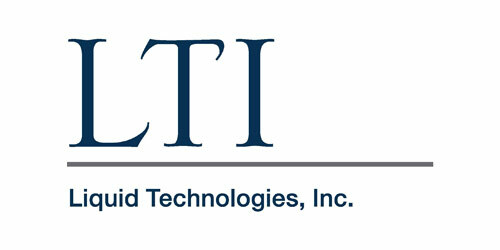 Liquid Technologies, located in Chino, California, is a leading contract formulator and manufacturer of personal care products, providing full service capabilities to global beauty brands including formulation, manufacturing, filling and packaging of premium hair care and skin care products. The company serves both custom formulation and private label customers.